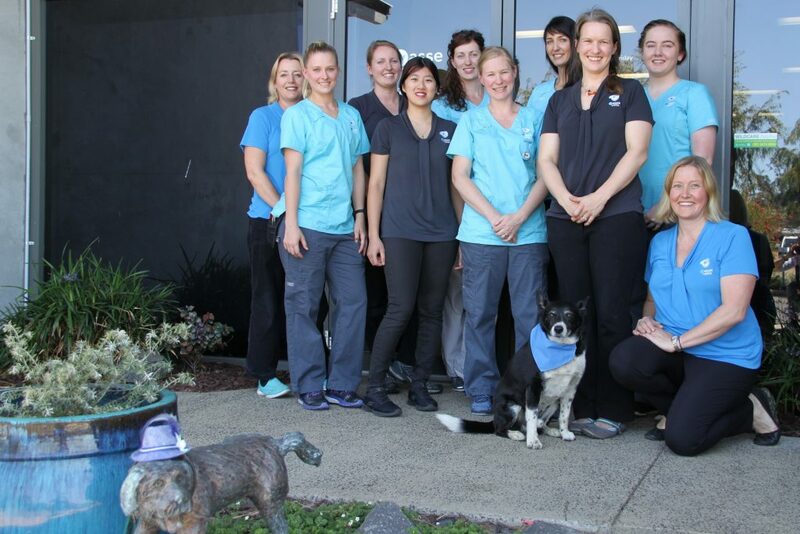 Vasse Vets is having a party! It’s our 4th birthday and we want to celebrate it with you and your furry pet by having an Open Day! Come down to the Vasse Business Park and enjoy an interactive hospital tour, fun activities, food, coffee and more! Don’t miss out on this special chance to gain insight into the workings of a purpose built veterinary hospital! Bring an injured teddy bear or soft toy and let our talented surgeons stitch them back up! Bring your social, vaccinated dog on a lead so they can enter the best dressed pet competition! Can you count how many puppies are on the radiograph? Or maybe you can find the broken bone? Coffee to keep you going! Doggy weight checks and free samples of weight loss food! Lots of prizes and freebies!! Friendly, vaccinated dogs on a lead are welcome. Make sure you enter them into our best dressed competition! RSVP to our Open Day and follow us on Facebook for updates! We can’t wait to show you what goes on behind the blue doors at our purpose built, modern veterinary hospital! Come meet the team and see where the healing happens!